On June 28, 2018 we experience the Full Moon in Capricorn. I don’t usually sleep well in the time leading up to a Full Moon, and when I do I have extremely vivid, cinematic dreams. 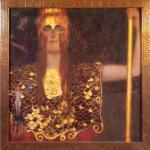 Dreams that are somewhat unsettling, and that I remember in great detail. At these Full Moon times, I wake up at the slightest noise, like I am waiting for someone or something. I’m on stand by, ready to receive the message that the Moon Goddess has for me. 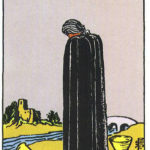 This atmosphere and expectation puts me into a hyper-aware and yet dreamy state, and its a fantastic time to read Tarot. There are many rituals connected with honoring and making the most of the energy of the Full Moon, centered on the idea of releasing what is no longer serving us well. 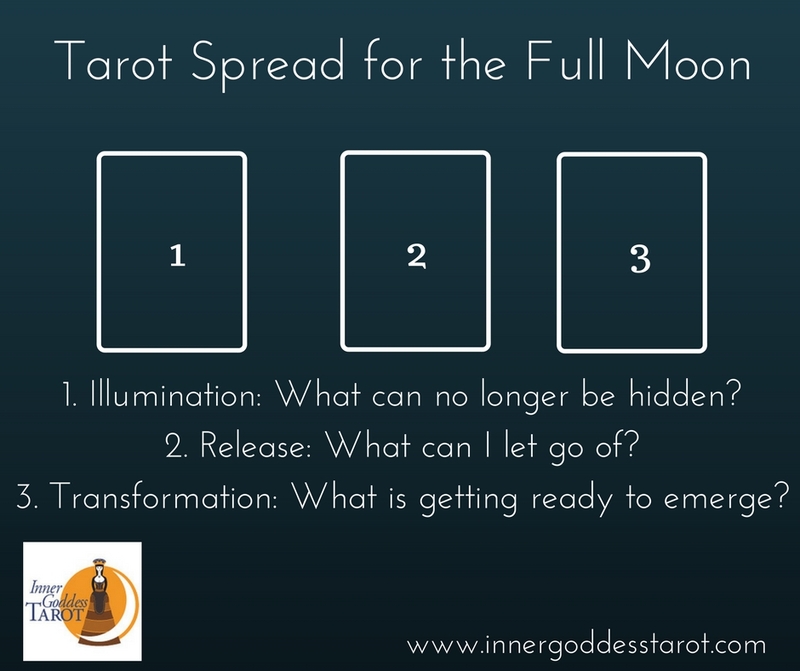 The intense light of the Full Moon can bring illumination, highlighting what has come full circle and can be let go of, and giving us insight into what may be holding us back. 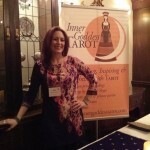 I turn to my Tarot cards to ask for insight and wisdom from wise Lady Moon. I’m a fan of three card spreads, especially when I’m reading for myself. I find they give a clear, no nonsense kind of answer, and can be a jumping off point for a more in depth or detailed exploration. You may want to try this spread using only the Major Arcana, this will give you an even more powerful and universal message, rather than getting into the day to day mundane stuff. Illumination: what do you need to see? What has been hidden in your life, or what are you hiding from yourself? This doesn’t have to be something sinister or frightening, it could be that there is something wonderful about yourself that you haven’t been ready to believe, or a lesson or a shift that you have experienced that is coming into a place of recognition and understanding. Release: What is no longer serving you well? What can you get rid of? Is there a belief or an attitude that is holding you back? Is it time to clean house, figuratively or literally? 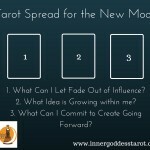 Transformation: Are the intentions that you set at the New Moon coming to fruition? As that Full Moon comes to its peak, is there something in you that has come full circle and is ready to emerge and shine? Take advantage of this spectacular celestial event to spend some quality time with your cards, and to be open to the message that the Full Moon has for you. The powerful pull of that Moon may help you to draw out of yourself whatever needs to be released, and to illuminate the most beneficial path going forward. 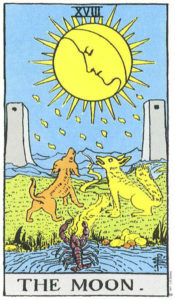 As an aside, the Full Moon is a great time to charge your cards…after you have done your reading, place them in the light of the Moon and give them a chance to release and replenish as well. 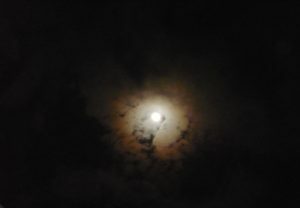 I love the Moon, in all her majestic, moody, shadowy, illuminating, confounding and evocative ways. Admire her, ask her for guidance, see what she wishes to reveal at this time. 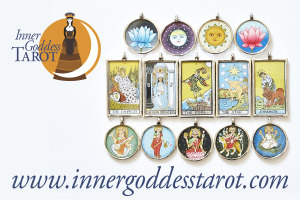 Wishing you powerful dreams and clear messages from the cards! 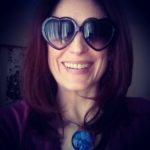 Book a one question reading with me, reveal the message that the Full Moon has for you.